A Girl and Her eBooks: Thirty-Two Going on Spinster by Becky Monson - $0.99 Goodie! 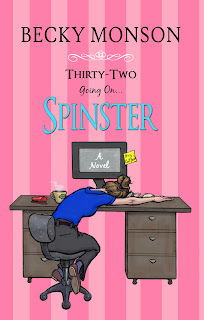 Thirty-Two Going on Spinster by Becky Monson - $0.99 Goodie! Julia Dorning is in a rut. She has lived in her parent's basement for ten years, been at the same mundane boring job for ten years and she has no self confidence. 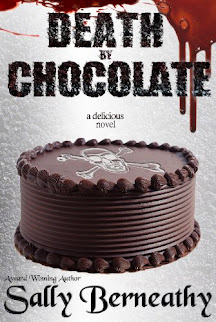 When handsome hunky Jared Moody is hired in HR at her company, her life begins to change in ways she never saw coming. Is Jared the catapult to get her moving again?